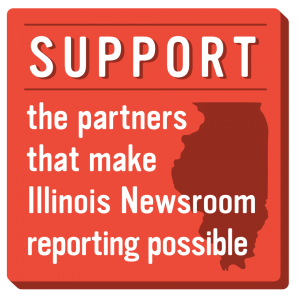 We’re launching our Ask the Newsroom: Election Edition project so you can ask us your pressing questions about voting and elections in Illinois. You can submit a question through our submission box below and on future Illinois Newsroom stories. Leading up to November 6th, we’ll select at least one submitted question a week for our reporters to answer through a web post. More answers may come in the form of our voter FAQ sheet, a fun video, or even a quick, private email from the team. Whatever seems best, that’s what you’ll get. Don’t be shy to ask us anything. You will probably pose a question that many other people want answered, too! What are the gubernatorial candidates’ stances on marijuana legalization? Gun rights? What exactly does the Attorney General do? The County Clerk? How do I find out what’s on my ballot? When you see our submission box, type in your question(s) and hit submit. It’s that easy to become a part of the public media process and help your community become more knowledgeable about elections. In April, Illinois Newsroom asked 461 high school students what they thought about the prospect of voting for the first time. The atmosphere in the classrooms shifted at the question. The initial excitement from students transitioned to a defensive unease, like a pop quiz had just been announced. Most students answered our question about voting ambivalently. They said voting was a privilege and duty, but they also voiced the many roadblocks that may keep them from the polls. I don’t know how to register to vote. I don’t know what offices will be on the ballot. I’m afraid I’ll pick the wrong candidate. I can’t stand to listen to the candidates yell at each other anymore. 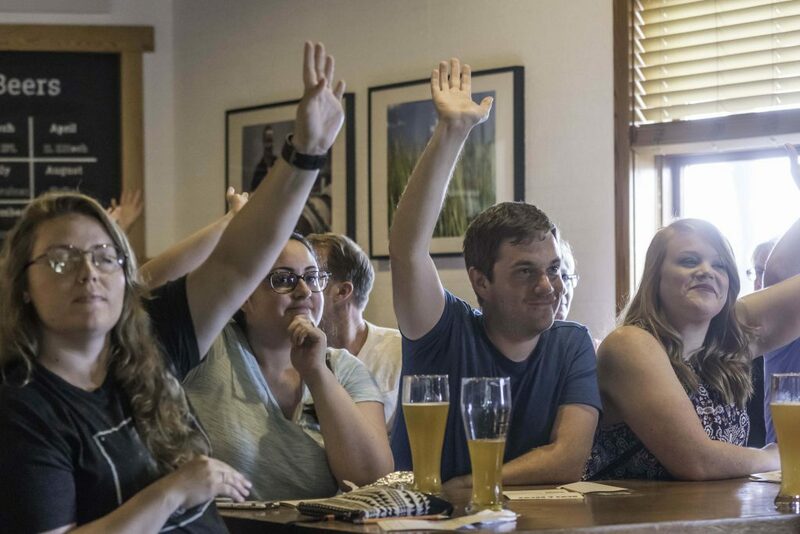 Through many more conversations with community groups, it became clear that these concerns were not only from students, but from many longtime voters as well. When we asked what Public Media could do to help, Illinois residents said they wanted just straight, unbiased facts about candidates, voting, and elected offices. This we can deliver. We’re excited to work in collaboration with you, our community members, as we approach the elections. Thank you making a more informed Illinois.